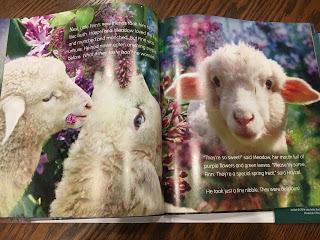 In October, I reviewed the first book by the Churchman’s titled THE SHEEPOVER. I adored this sweet story of friendship and the amazing photography on each page. To see my review, click HERE. I gave the first book to my great-niece for her birthday and was able to read it to her and both of us just loved reading and looking at the pictures over and over again. 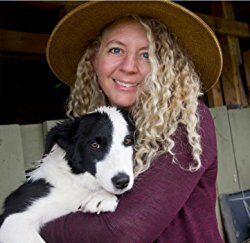 John and Jennifer Churchman live on a farm in Vermont and base their stories on the animals living on their farm. The photography is magical and gorgeous and the stories are perfect for young children. This story is based on Finn, a lamb that was born on their farm in the middle of winter on a very cold night. Their mother didn’t have enough milk for both Finn and his twin sister, Hayzel, so they needed extra care. Except, Finn, needed even more care and was very sick. The Churchmans were not even sure Finn would make it. But after spending several months being cared for in the farmhouse, Finn was finally strong enough to go outside. But, everything on the farm was new to him and scared him. So, his fellow farm friends showed him how not to be afraid of the new things on the farm like lilacs (they were good to eat) and hummingbirds and even spiders. Through the story, we are able to watch Finn grow up over the course of a year on the farm. We watch Finn get stronger and explore the farm during the spring, summer, and fall. Children will feel excited for Finn right along with him as he conquers his last fear while everyone cheers him on. 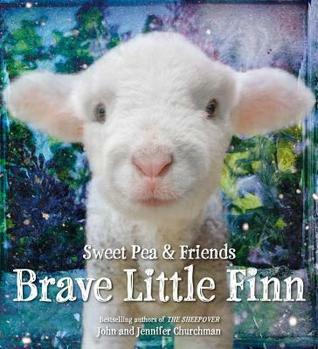 Finn is an adorable little lamb and children will love reading his story over and over again. You can also follow along with the Churchman farm animals by checking out their website, sweetpeafriends.com. 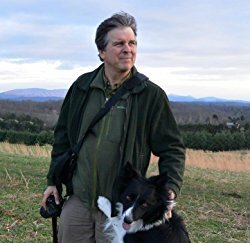 John and Jennifer combine their talents to give voice to the stories of all the animals who surround them and add boundless enjoyment to their lives. They have made their home on a small farm in the beautiful countryside, of Essex, Vermont, with their daughter Gabrielle. Be sure to visit them online and follow the real adventures of Finn and all his animals friends at sweetpeafriends.com. 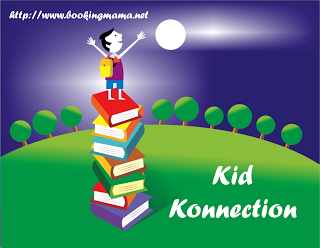 I will be linking up this review with Booking Mama’s Kid Konnection. Every Saturday, Booking Mama offers bloggers an opportunity to share posts related to YA and children’s books. To see all the posts, click HERE. If you choose to purchase the books through the above links, I may receive a small commission without you having to pay a cent more for your purchase. Thanks for supporting SincerelyStacie.com. Oh my, what an adorable book! I love that it uses photography and has the topic of conquering your fears.